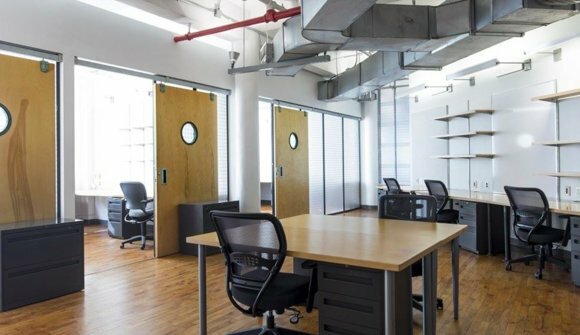 Center your business in the heart of Silicon Alley with a coworking space at TechSpace Union Square. Our unique spatial, modern office design features a dramatic three floor interior staircase, windowed offices, and gorgeous wood floors - the perfect office environment to both inspire and recharge you. 60,000 square feet of prime real estate, 105 private office suites, 585 workspaces, and coworking desks - you'll have the benefits of all this and more to support your growing business needs. Whether you need coworking space for 2 employees or 50, we have the accommodations you need. We are New York's hot spot for successful companies and entrepreneurs alike in the technology, social media, e-commerce, app, software development fields, and more.